A Hong Kong pro-democracy activist who threw a “smelly fish sandwich” at a police officer as voters went to the polls last year pleaded not guilty to assault Tuesday. 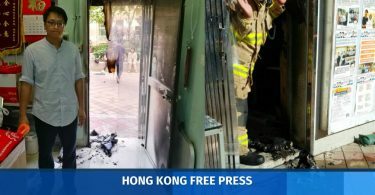 The sandwich had been aimed at the city’s then leader, Leung Chun-ying, who was on his way to vote in the September 2016 legislative election, but it missed and hit the officer. Defendant Avery Ng of the League of Social Democrats denied one count of common assault at a magistrates’ court hearing. He could face jail if found guilty. 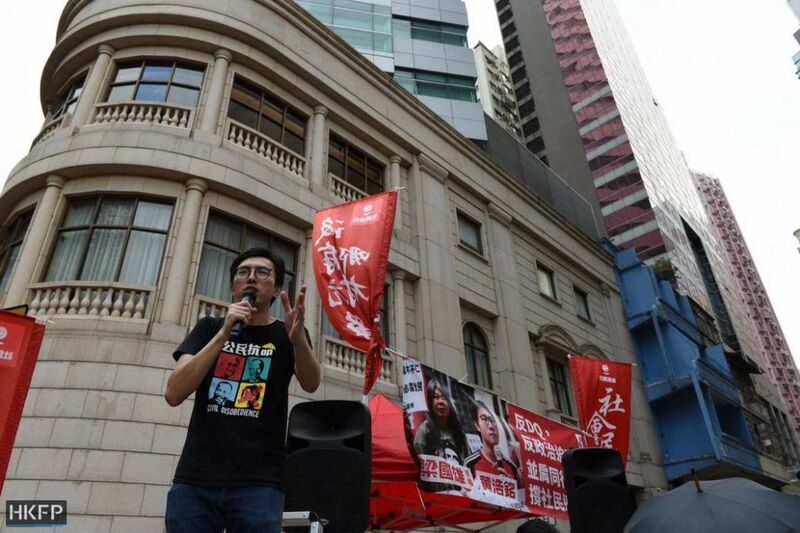 The hearing follows the recent arrests of prominent pro-democracy activists, including a former lawmaker, that have renewed anti-China sentiment. 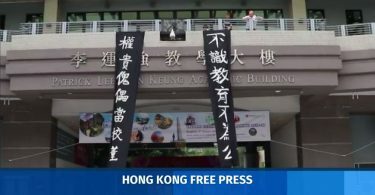 A number of other activists, including founding members of the 2014 campaign known as the Umbrella Movement, are also facing charges and possible jail terms. “Suddenly I saw an unknown object coming from in front flying towards me,” police officer Lau Wing-kwan told the court as a witness, adding Leung had quickly ducked. “Because the item was wet and soft, after I blocked it, it came apart and parts of it hit my vest,” Lau said, adding it left brown stains. 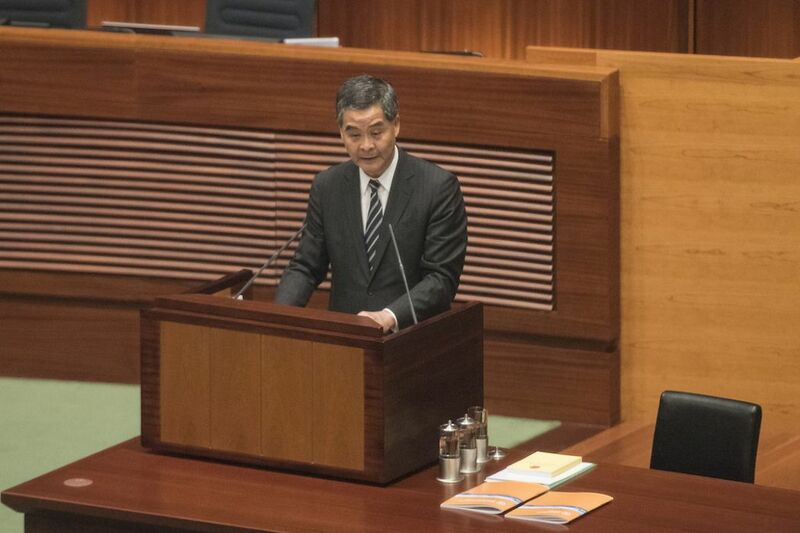 Leung is expected to testify Wednesday afternoon. In a Facebook video taken after the incident that was played in court, Ng had described the missile as a “smelly fish sandwich”. Emotions have been running high in the semi-autonomous city since the 2014 protests calling for Beijing to grant fully free leadership elections. Campaigners were left frustrated after failing to force concessions from China. The face of the movement, Joshua Wong, was sent to prison in August for his role in the initial demonstration along with fellow protest leaders Nathan Law, a former lawmaker, and Alex Chow, after the Court of Appeal overturned previous non-custodial terms for the trio. Their jailing was a blow to the pro-democracy campaign and seen as more evidence that Beijing was tightening its grip on Hong Kong. 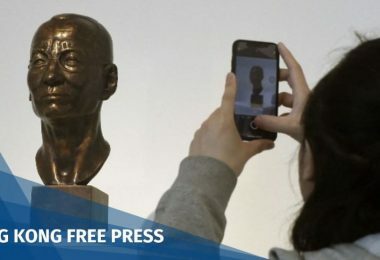 It has also drawn criticism from international rights groups and politicians, and prompted accusations that the independence of Hong Kong’s courts has been compromised under pressure from Beijing.